You’re looking to reduce costs where you can, and Digital IP is here to help. With the right services and equipment to help ensure you get exactly what you need right now, we’ll help you optimize your company and ensure you have just what you need to get the results you’re looking for. 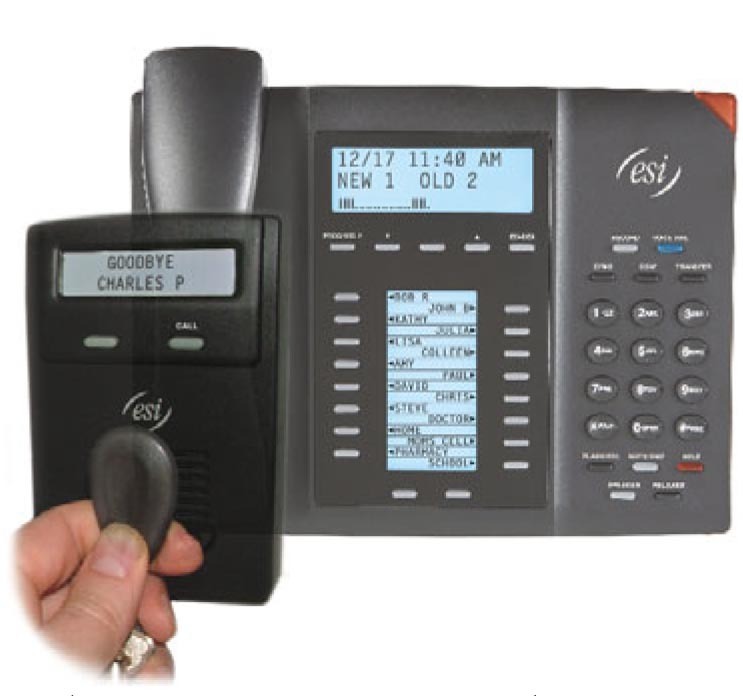 You’re looking for a wireless handset to add to your phone system. Digital IP Services carries the top name brands and offers the best prices. Take a look! 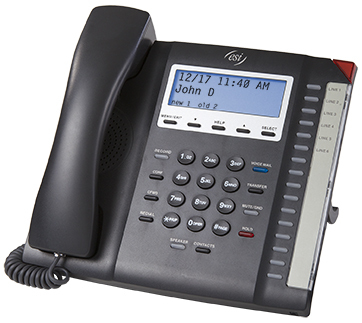 Phone systems and control boards that fit every budget. We have a selection to choose from. The best quality and easiest to use. Everyone knows that dictation is so much easier than writing notes and then typing it out later. Accuracy matters. 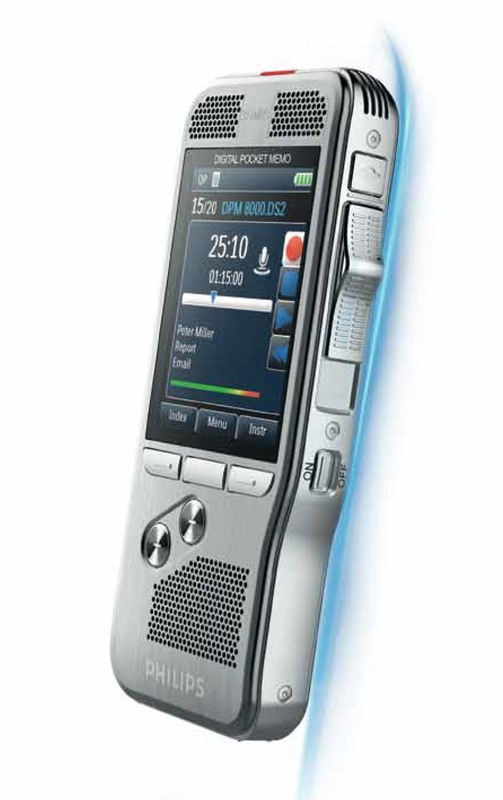 See how we can help with your dictation solutions. The core part of your phone system is the actual phone. The features you want and need are at your finger-tips. Let us help you find the right phone for your needs. 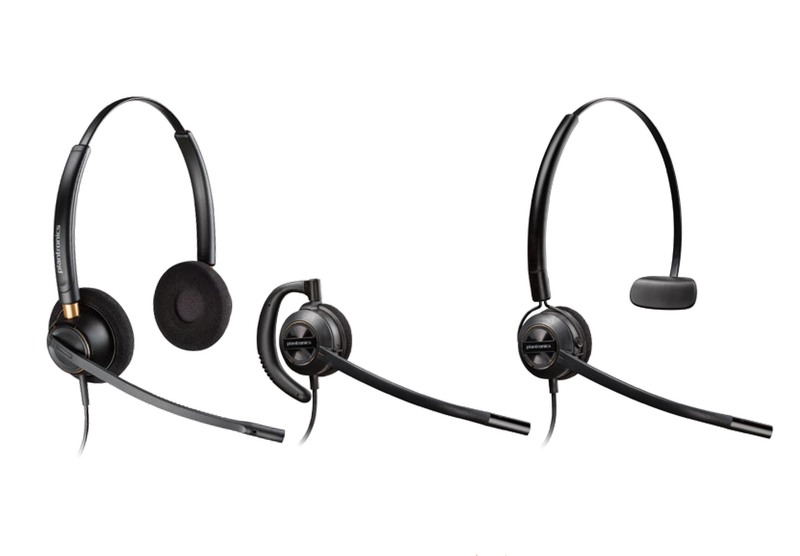 Headsets relieve ear fatigue when you spend a lot of time on the phone each day. We can make your phone time comfortable and even more audible. Check it out. 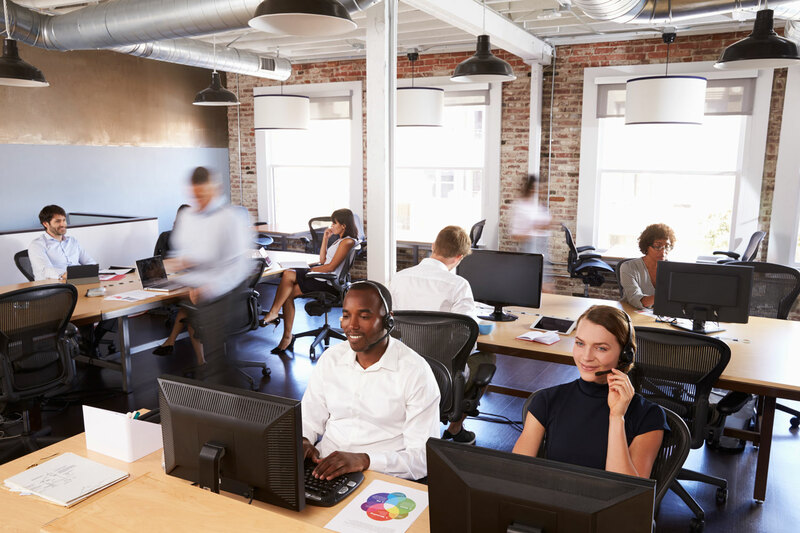 Better customer service is the name of the game these days, and as your local technology provider, we offer you a level of connectivity few others do. When you work with Digital IP, you can always expect a friendly voice on the other line, ready to respond to your important needs instantly. State of the art technology is at your fingertips when you contact Digital IP Services. From our advanced network cabling services, to the equipment we install, we’re keeping you at the top of your game. We offer the latest solutions, fully scalable to meet the needs of your company now or in the futre.